Early Bird Discounts: Get in there early and secure your PDC for an incredible € 600 (Euros) if you sign up before June 10th 2017! 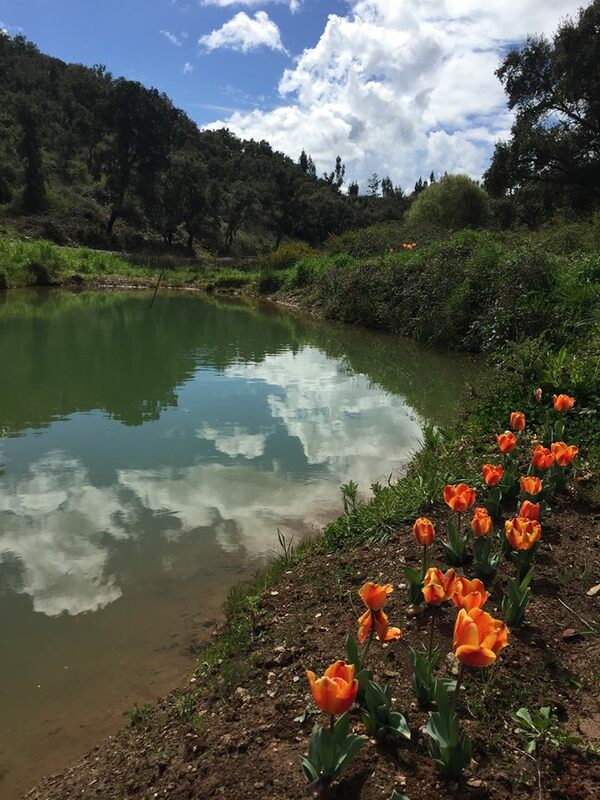 This price includes all meals, a comfy bed in the bell tent-dormitory for the duration of the course, transportation to and from the farm to Sao Luis (picking up on July 2nd and dropping off on the 18th) and all course tuition and materials. If you would like to have more privacy, you can book one of our lovely private bell-tents during the course where you will have electricity, a closet and plenty of space. There will be an added cost of €30 per day. In the unlikely event of us canceling the course your deposit will be refunded in full, additionally we will not be held responsible for any financial losses accrued. The closing dates for registering for the course is June 28th 2017. Deposits are non-refundable. We will accept late bookings if there is space available. 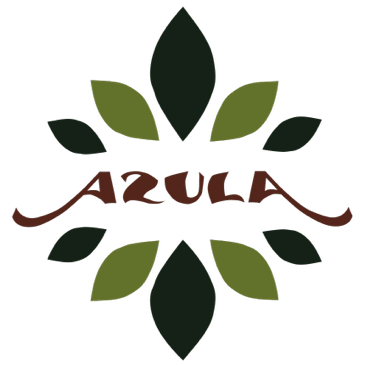 Azula is a new and fresh permaculture project founded in August 2016, in the beautiful Alentejo region of Portugal. 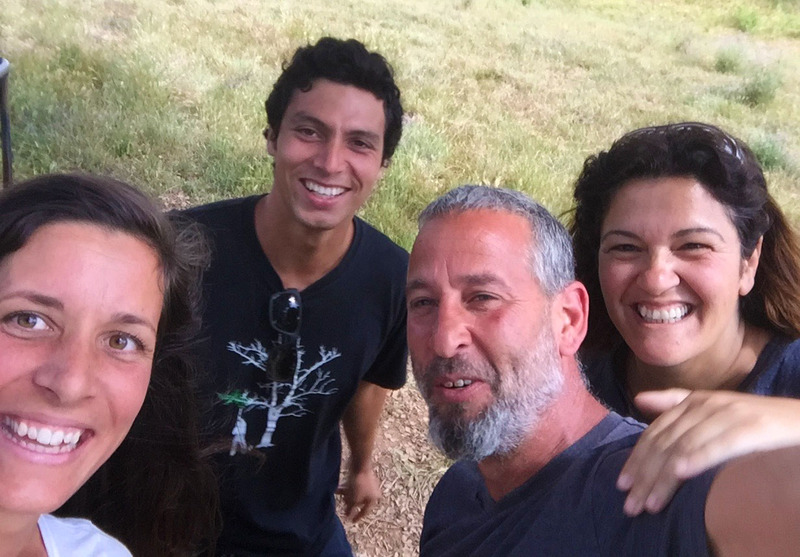 The founders are full of enthusiasm,passion, determination and knowledge, and they are transforming this previously heavily grazed land, into an abundant off the grid farm by applying fully integrated Permaculture design systems. This is a fantastic opportunity to see how you can really make dreams into reality by designing and building a Permaculture project from scratch. 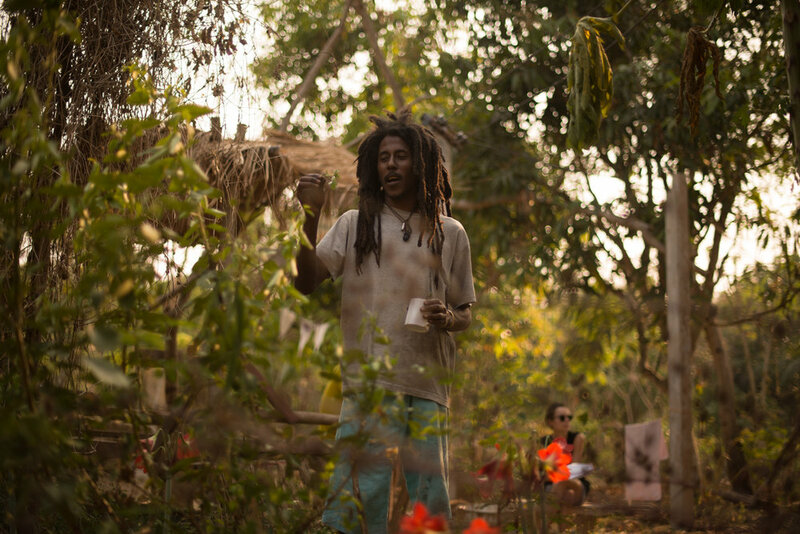 Not only will you be partaking in a two week immersion into permaculture, but you will also be part of the beautiful Azula community and thereby learn how to live and thrive with people from all walks of life, go back to basics and becoming more connected with nature. 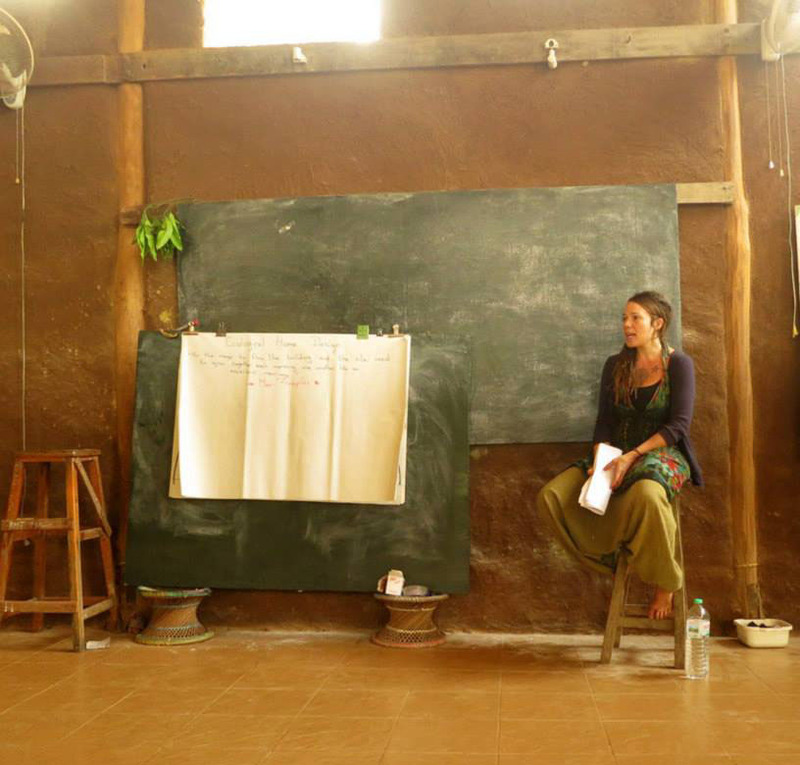 Our aim is to create a supportive learning community for the duration of the course where trust, compassion, support and connection is built among participants, facilitators and community members.